Working women often have to work hard to balance their professional and personal life. The struggle is not only for the women who are married, staying with their in-laws and/or have children but is also true for women staying alone, away from the comforts of their home. One issue that all of them face is cooking. After traveling to and from the office and then working the whole day, there’s hardly any energy left in them to cook. But this is equally true that you can’t eat outside food for long. 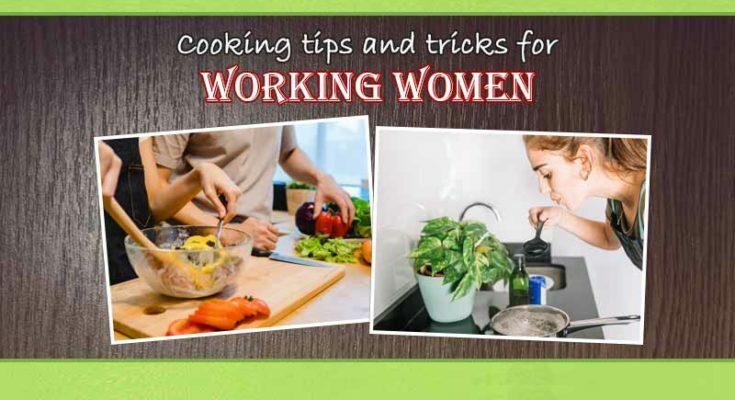 To make things a little easier for you, we bring some Cooking tips and tricks for working women which will help you in planning your meals better. Cooking tips and tricks for working women. Planning for meals in advance might seem an extra effort, especially when you have just one weekly off, but trust me, this will save you a lot of time on weekdays. Make a list of what you shall cook in the coming week. Shop or just order online for whatever you would need for this. You can even get chopped vegetables online which will save you time. Trust me, they cost way too cheap than ordering food from outside. Read: Caffeine intake can help you lose weight. 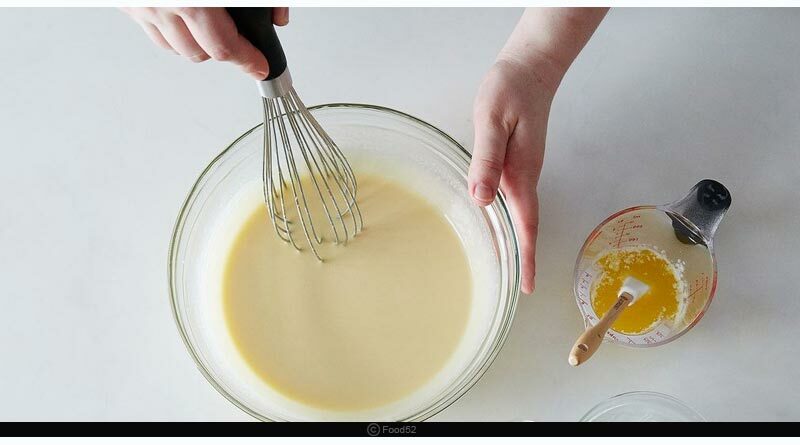 The ready batter will make a quick breakfast or you can even use them for fixing a quick lunch. If you’re a fan of south Indian food, then you can prepare the batter for Idlis or Uttapams in advance and store it in the refrigerator. There is literally no hard work involved. Just soak one-part urad daal with two parts of rice for a few hours, grind and leave to ferment. That’s it. If you are not an Idli fan, then make better with besan for the chilla. For chapattis, you can make the dough in advance and refrigerate it. 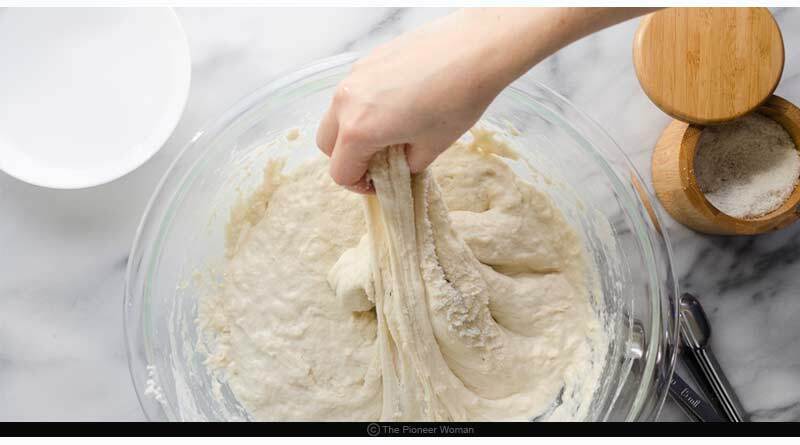 The kneaded dough will remain fresh for at least 3-4 days. 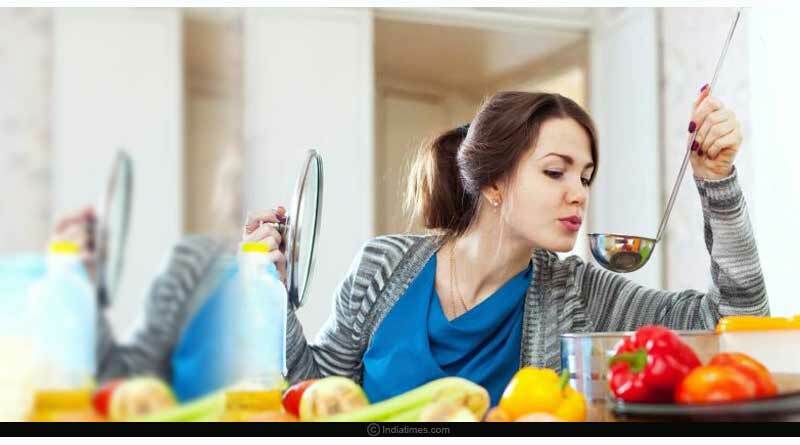 Read; Diet trends that aren’t healthy for your heart. 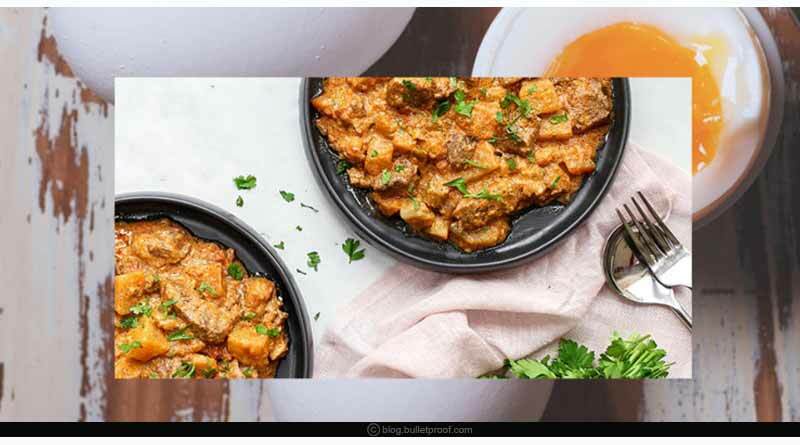 Instant healthy foods like masala oats, sevai, and poha are great for occasional meal fixes when you’re too busy with the work or when you are getting late. Other instant foods include frozen sausages, cold-cuts or veg cutlets, etc. Use air-fryer for a healthy and quick meal. 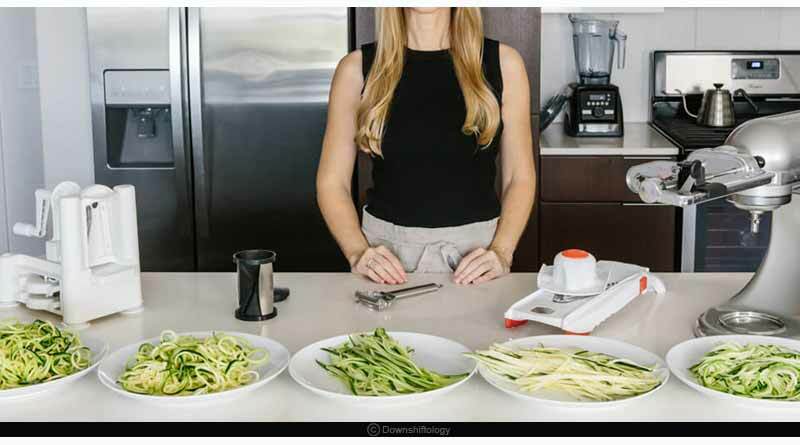 Instead of using a knife to chop your vegetables like onions and tomatoes use a chopper, slicer since saving time is the key. You don’t essentially need to buy a food processor. Just get a good quality chopper and you are sorted. Read: climate change can affect your food habits and health. A lot of Indian curries require a basic onion, tomato and ginger-garlic paste for cooking. 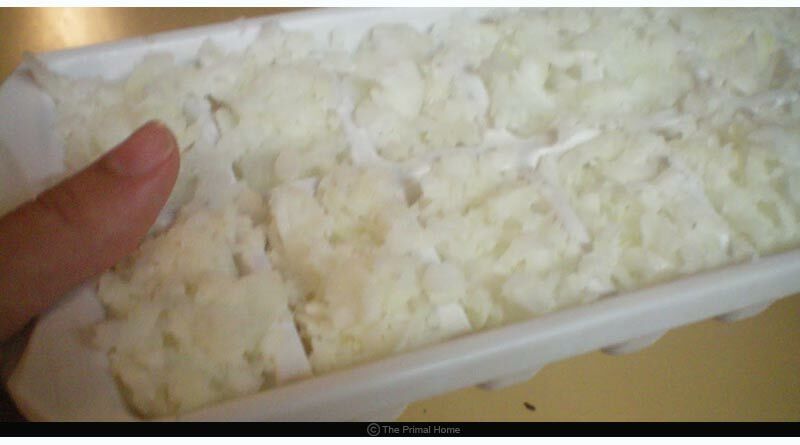 Preparing it in bulk and refrigerating it is a great time-saving hack. Throw in some paste in the cooker, add dry masala and vegetables and it’s ready in no time. 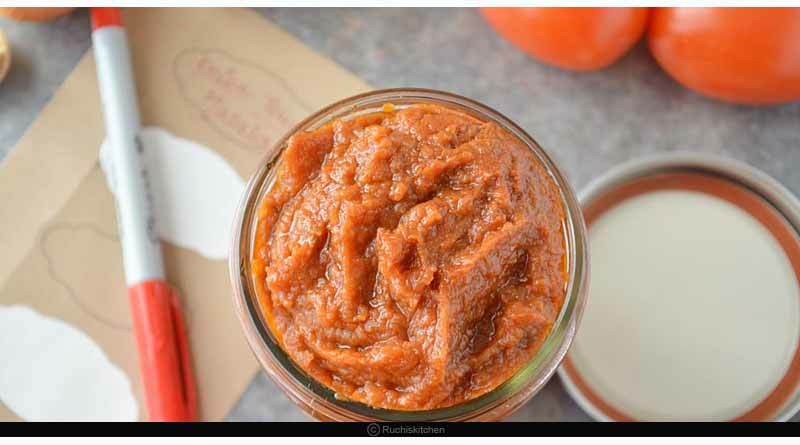 This masala paste can be used for preparing daal also. Vegetables that will be needed during the week can be cut and stored in an air-tight container. You can peel green peas in advance while coriander and mint leaves de-stemmed. Buying chopped vegetables is also a time-saving trick. 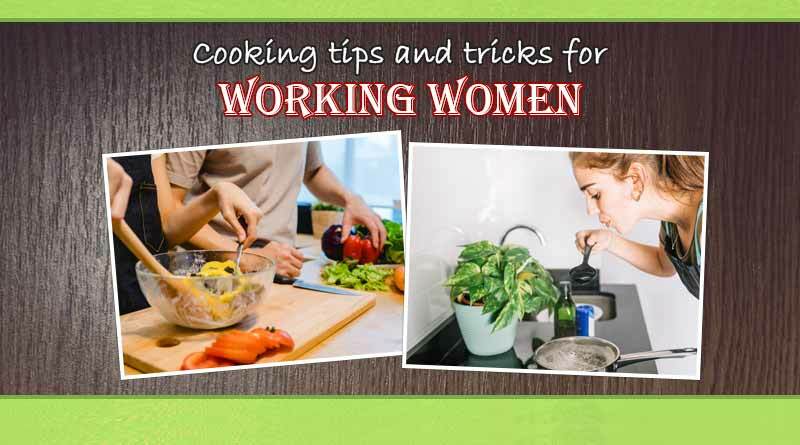 Do let us know if you have some other Cooking tips and tricks for working women so that others can also benefit from them. 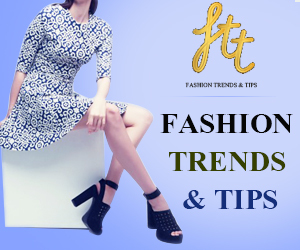 For more articles like Cooking tips and tricks for working women, do follow us on Facebook, Twitter, and Instagram. Next Article How to remove Holi colour from face and hair?